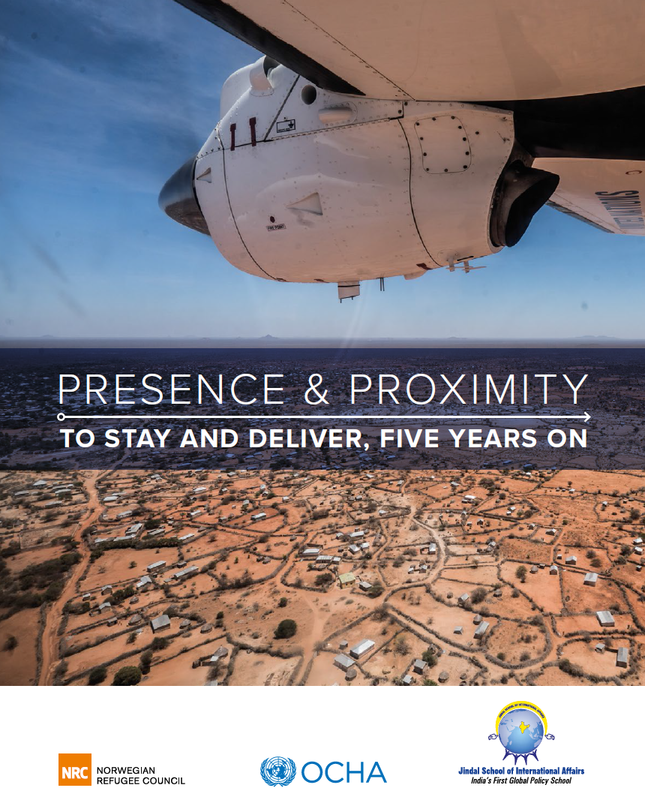 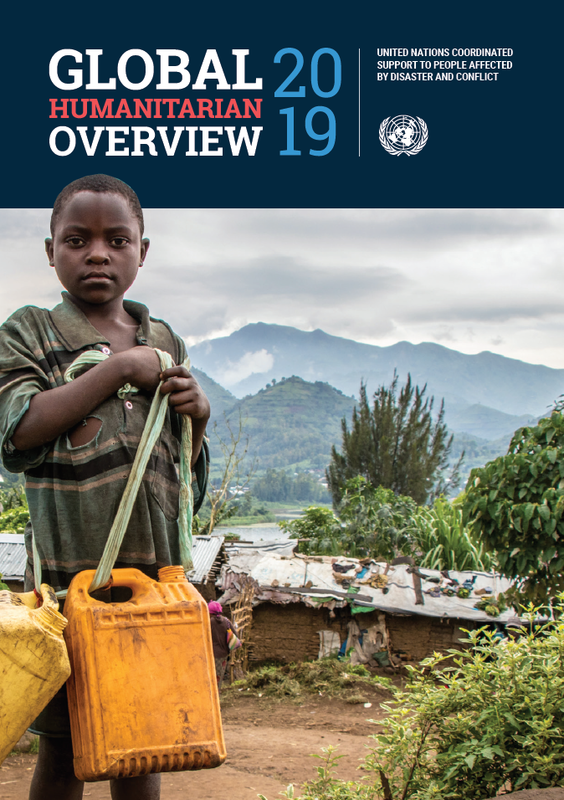 OCHA's publications reflect what we have achieved as an organization, the current state of humanitarian affairs, and where we are going in the future. 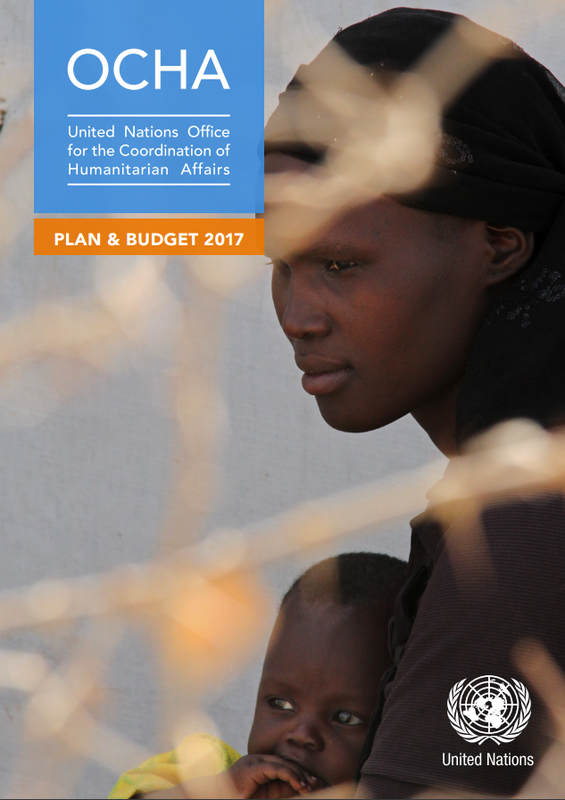 Through the Annual Report and the Plan and Budget, OCHA informs readers about how we use financial resources to serve those most in need around the world. 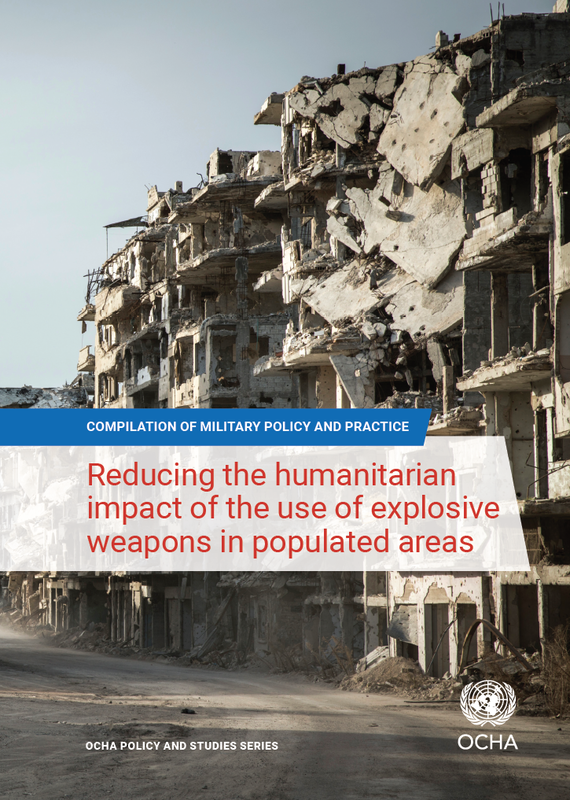 Our thematic publications provide information on important humanitarian issues, like protection of civilians and humanitarian access. 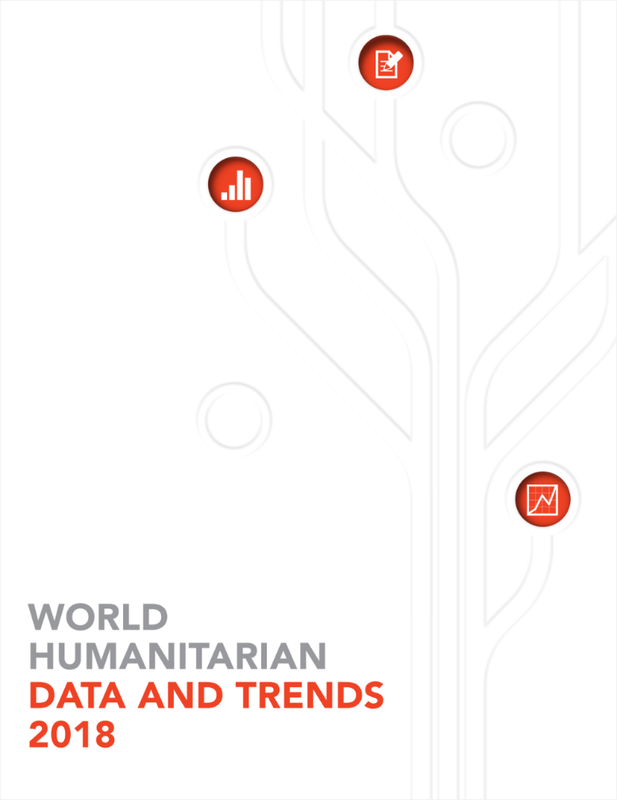 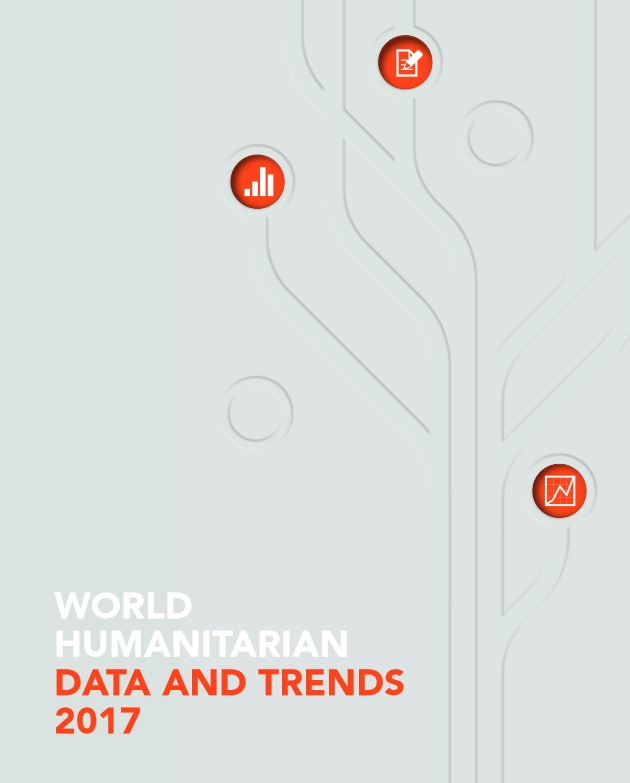 We also publish in-depth analytical policy papers on humanitarian data and trends.